Crabbing on the Pacific Coast! 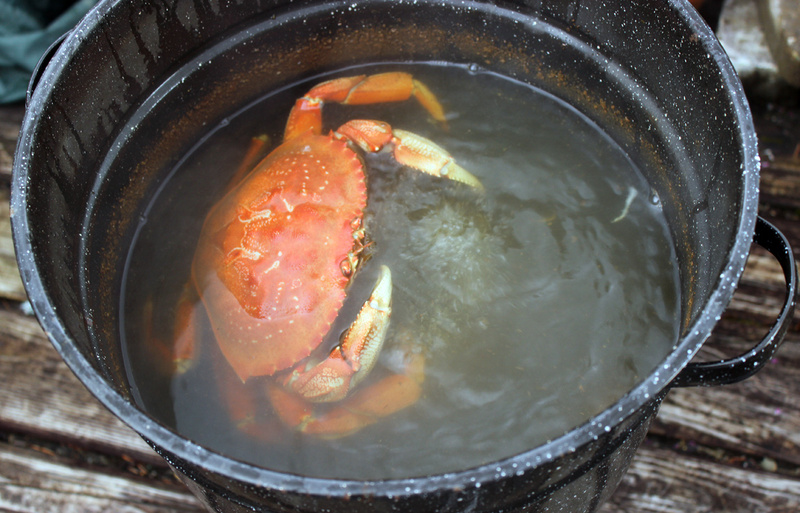 Dungeness Crab are unique to the Pacific Coast and are considered one of the finest delicacies. 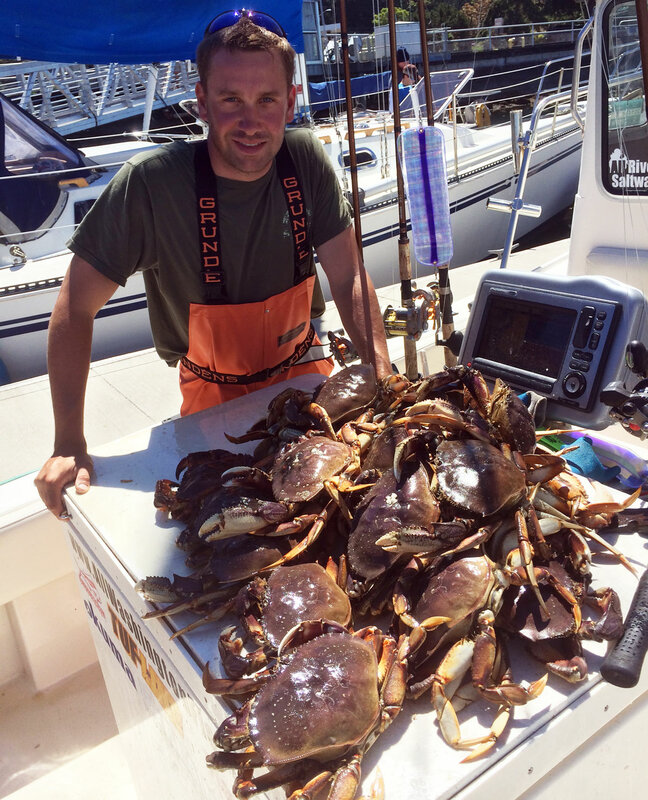 Spend a day pulling crab pots and invite over your friends and family for an old fashioned Dungeness Crab boil for a truly Pacific Northwest moment. 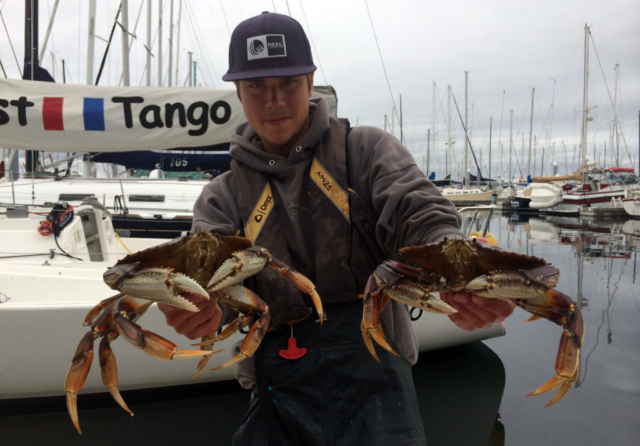 Dungeness Crab can be caught in the Pacific Ocean but the protected coastal bays and inlets are the most popular and comfortable place to catch a good meal. 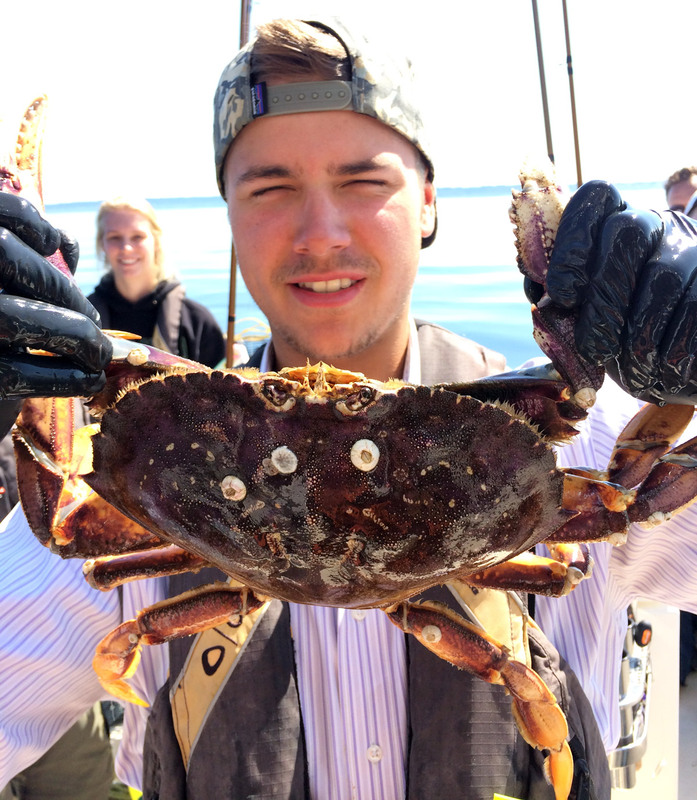 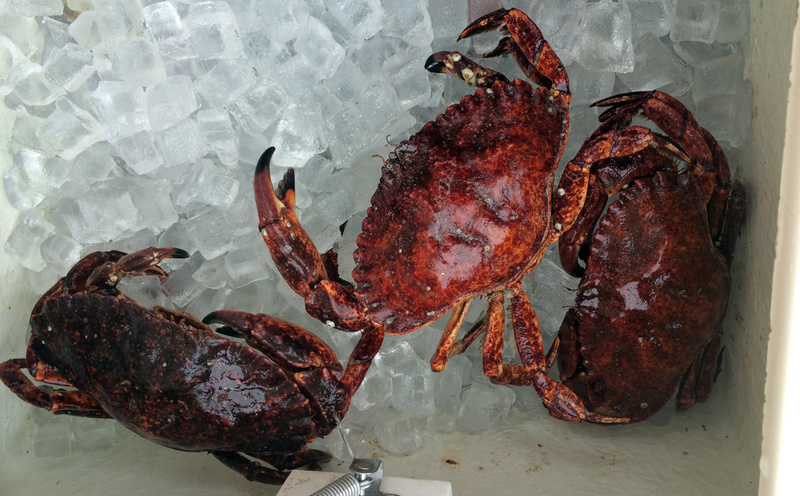 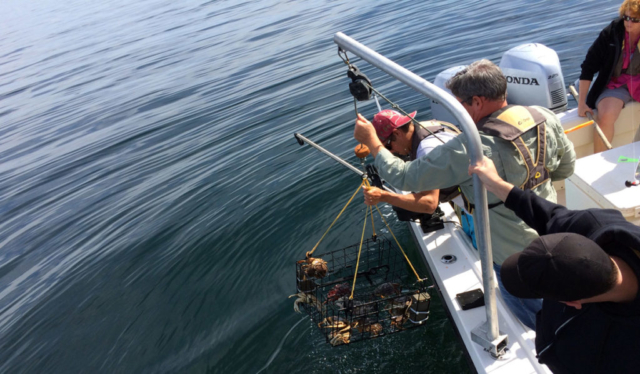 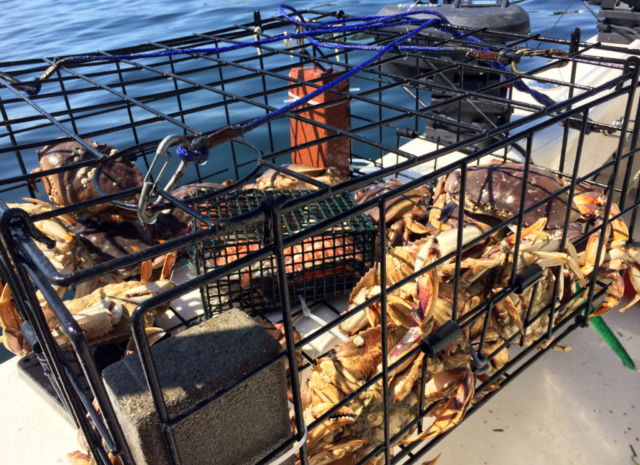 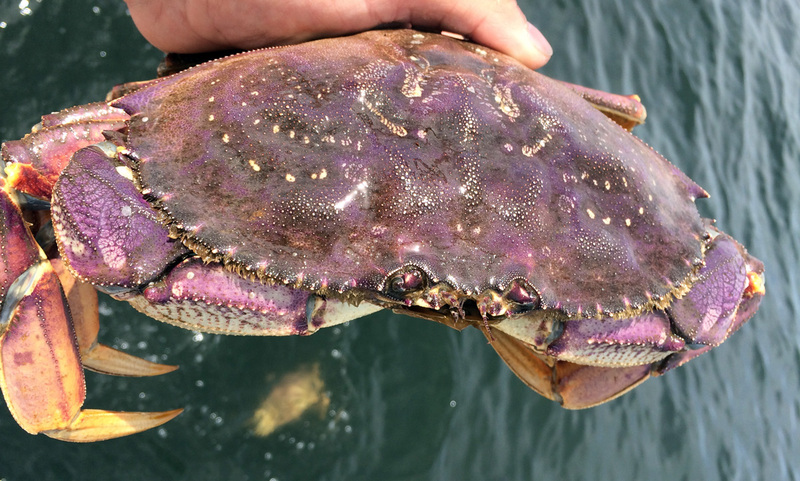 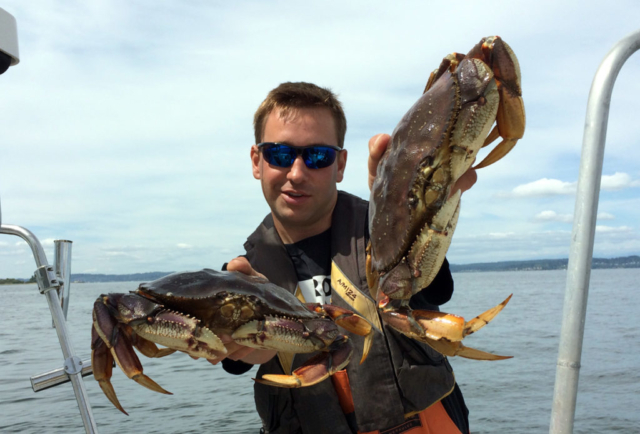 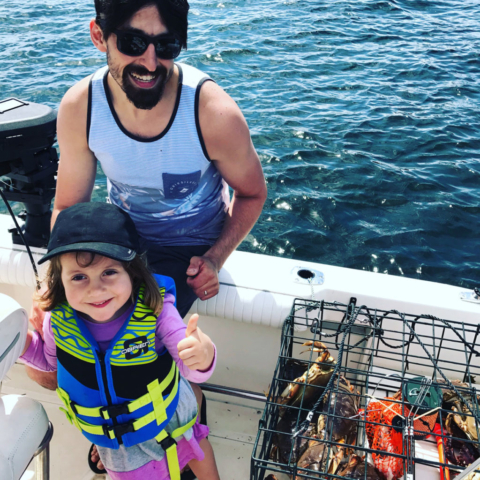 Every bay on the Oregon Coast, the entire Puget Sound and San Juan Islands and much of the protected passages in British Columbia and Southeast Alaska offer a great opportunity to catch a crab or two, even from a smaller boat. 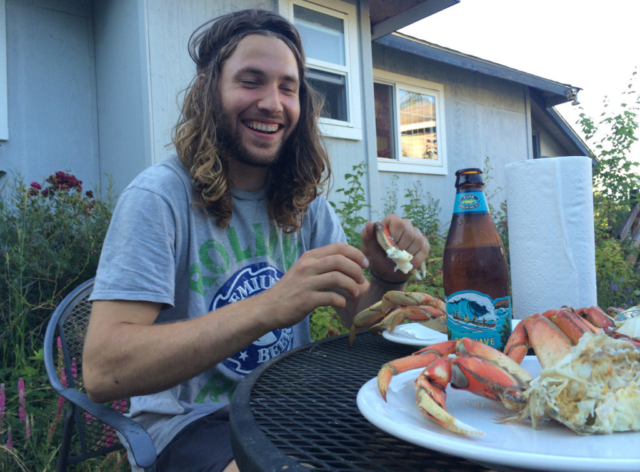 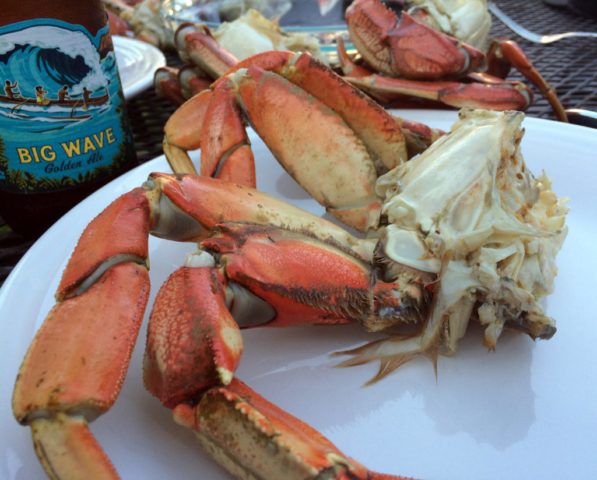 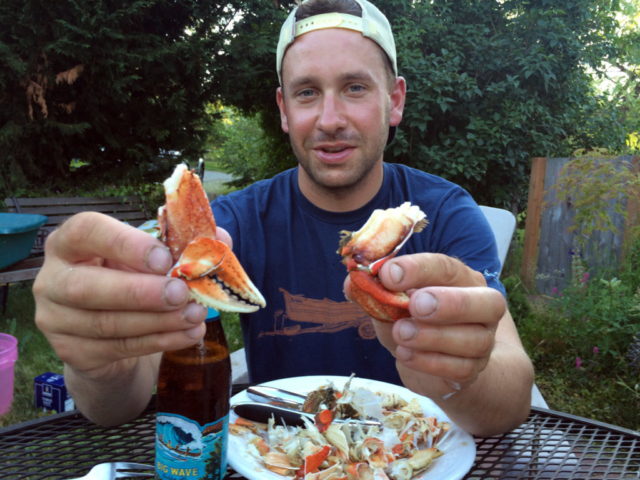 Nothing signals the Pacific Northwest summer like Dungeness Crab season! 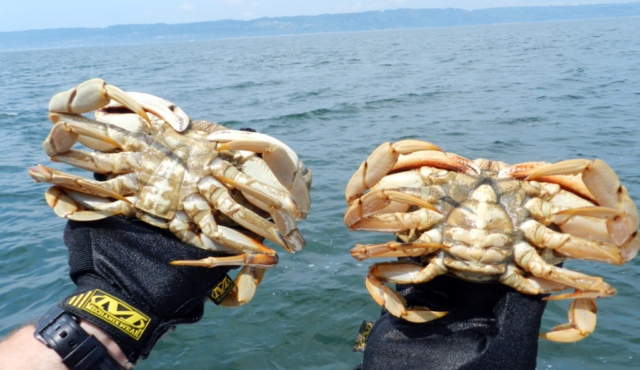 Dungeness Crab can be caught with crab pots and crab rings from a boat, with crab rings from a nearby fishing pier, or using castable crab catching snares from the shoreline. 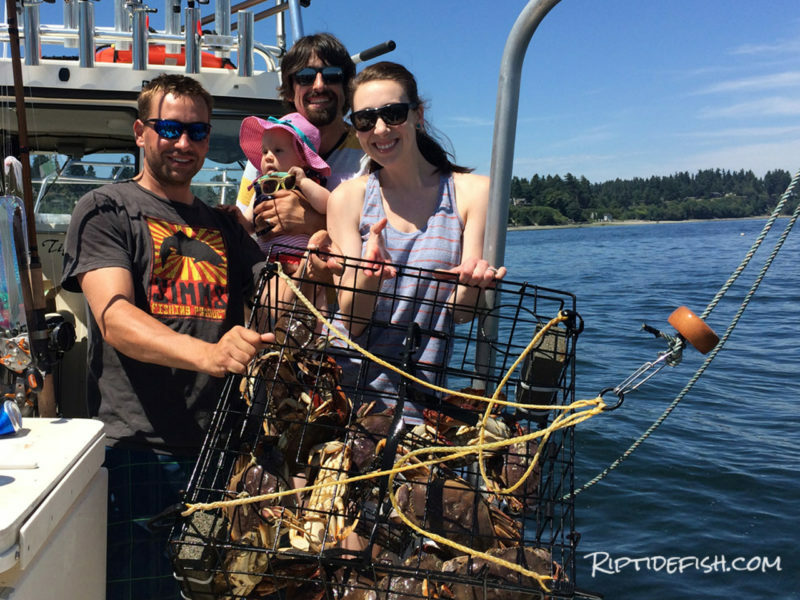 There are a few places where locals wade and catch crabs with a special rake. 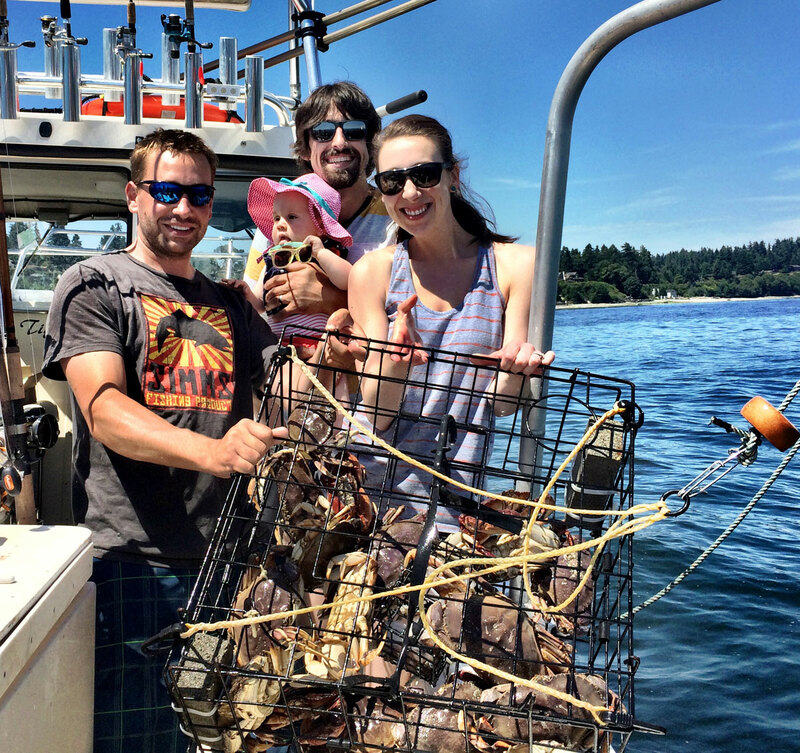 You are in for a fun time harvesting, whatever the method is.